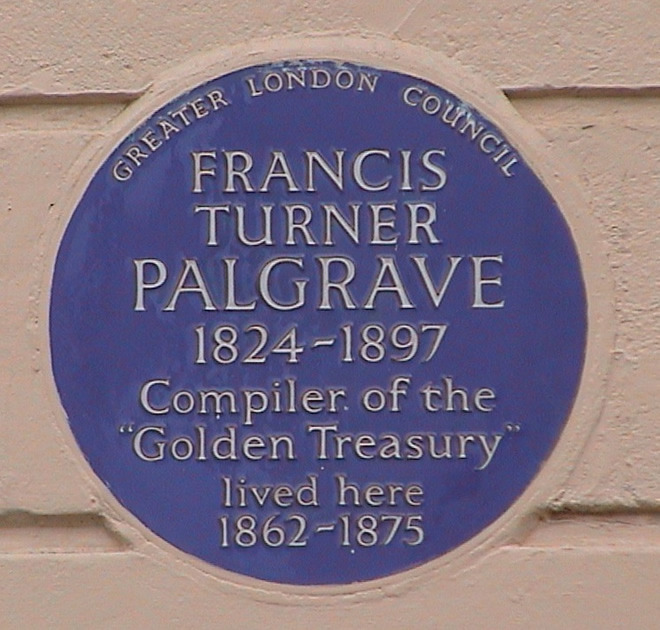 Francis Turner Palgrave, 1824 - 1897, compiler of the "Golden Treasury", lived here, 1862 - 1875. 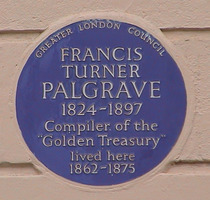 The Oxford Dictionary of National Biography gives his birth year as 1723. San Martin was here for a few months in 1824.